Where is Duke University? – Private American Duke University, engaged in research, is very popular among college and school graduates. It is located in the city of Durham, which is in North Carolina in the United States. Durham is a small town with a warm climate and a multinational population. The city was repeatedly awarded the title of the best place of residence in the territory of America. 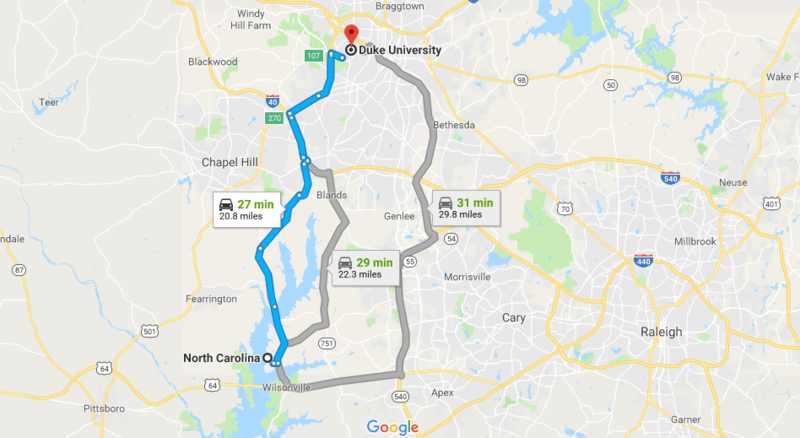 Year after year thousands of tourists come to the town to admire the famous Duke cathedral, the exhibits of the local museum, the lemur center, and the medical research center. Equally impressive are concerts and sporting events held on the territory of the university.